Imperial War Museum FV214 Conqueror. Duxford, England, 1988. From left to right: Conqueror MK.II, Centurion MK.7, Chieftain prototype. 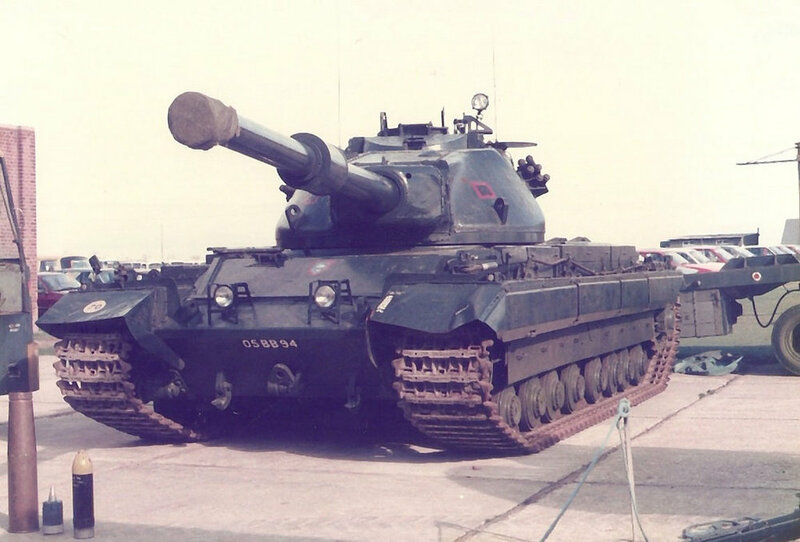 Conqueror MK.II of the 5th Royal Tank Regiment. Germany, circa 1960. National Army Museum photo 2003-03-618-4. 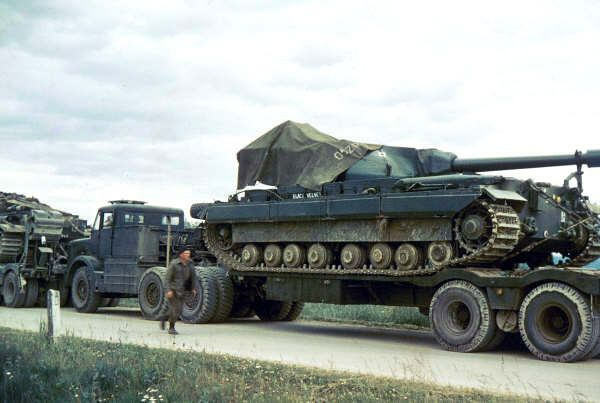 FV214 Conqueror Mk 2 during transport, 1950s. FV214 Conqueror Mk 2 heavy tank refueling during exercises in Germany, 1963. Conqueror Mk 2 tanks of 11th Hussars on a firing range in Germany.